We treat our clients like family, because we are family! Bess Auer (née Harbin) is widely recognized as a leader in the social media and blogging industry. The founder of the Florida Blogger & Social Media Conference (#FLBlogCon), she regularly works with influencers, marketing agencies, and companies big and small to craft effective marketing campaigns, learn the latest in social media technology, create engaging content, and focus on digital growth strategies. Named “Best Local Business Person to Follow on Twitter” by the Orlando Business Journal, Bess was also the host of two seasons of the nationally-televised Blog Talk TV as well as the host of the regionally-aired FM radio show Smarketing News. She regularly speaks to large and small groups about marketing, digital growth, and creating community. Click here to see available topics. Jackson is young enough to be a digital native but old enough to be a marketing asset. Finishing up his degree in IT Communications at Florida State University, Jackson already has several marketing credits to his name: interning as a marketer at the 2016 U.S. Olympic Trials, producing video assets for ESPN broadcasts, and creating engaging graphic design content for various companies. 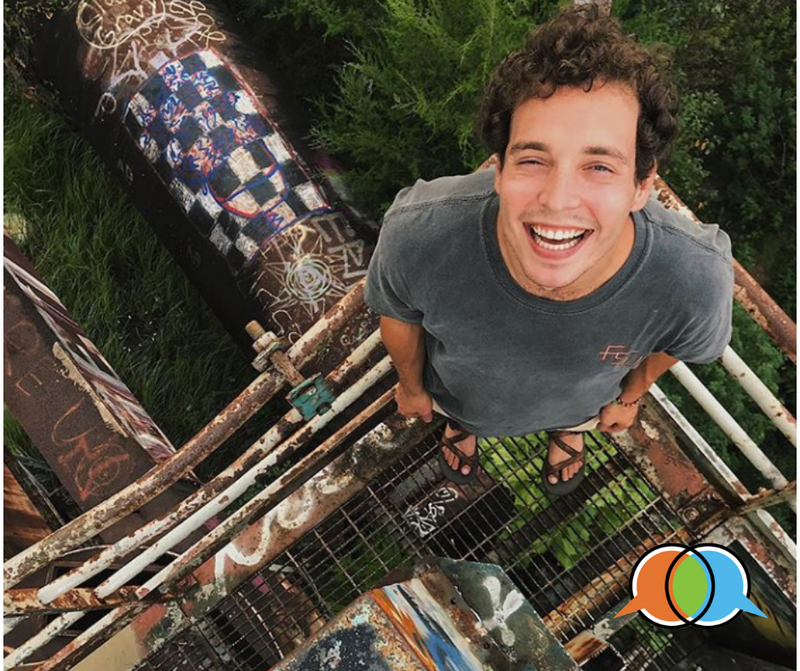 In addition to his Photoshop, photography and video editing services, Jackson provides the voice and perspective of a Millennial, which is vital for companies today. Foster Harbin is widely revered for his savvy political and marketing strategies on a local, state, and national stage. As a lead business strategist for companies like Harris Corporation, Pride Enterprises, and Enterprise Florida, Foster helps guide companies through the complexities of public/private and governmental affairs. On a national and international stage, Foster worked with the Department of Energy and later in the White House during the Bush-Quayle administration. Through the office of Presidential Advance, Foster was responsible for outreach with various municipalities to prepare for the President’s visits. An expert with both logistics as well as messaging, Foster brings over 3 decades of experience to our clients.